India will auction about 20 major iron ore mines this year in its first such sale ever, a top government official said, as it looks to revive its corruption-tainted mining industry. 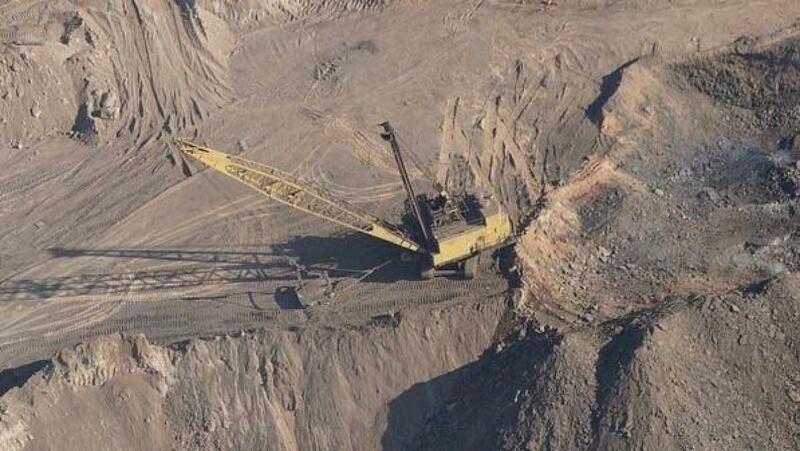 India\'s mining sector has been mired in controversy over illegal allocation of resources. Once the world\'s third-biggest iron ore exporter, the country now imports the steelmaking ingredient due to a court-led crackdown on illegal mining. India will auction about 20 major iron ore mines this year in its first such sale ever, a top government official said, as it looks to revive its corruption-tainted mining industry. India's mining sector has been mired in controversy over illegal allocation of resources. Once the world's third-biggest iron ore exporter, the country now imports the steelmaking ingredient due to a court-led crackdown on illegal mining. The government hopes auctions will help curb wrongdoing. While it is unlikely to lead to an immediate boost in iron ore output at a time when there is a global glut, mine sales will bring India closer to its target of tripling its steel capacity to 300 million tonnes by 2025 and relying less on ore imports. "Most of the states are in the midst of carrying out their pre-auction activities and hopefully by the end of October and November onwards they will start (auctions)," Mines Secretary Balvinder Kumar told Reuters in an interview on Monday evening. He expects about 80 mines to be auctioned in the first phase, including limestone, gold and "about 20 iron ore mines". States are estimating reserves, Kumar added. India produced 136 million tonnes of iron ore last fiscal year ended March 31. About 1.5 million tonnes of ore are needed to make 1 tonne of steel, implying India's ore output will have to more than triple in 10 years if steel companies are to be self sufficient. Most of the iron ore mines being sold are in the southern state of Karnataka, known for its high-quality ore. This will greatly benefit local steelmakers like JSW Steel. Led by JSW's purchases, India's ore imports hit a record of over 15 million tonnes last fiscal year as global prices collapsed. Kumar expects prices to improve by the time the mines start. "The mining process takes two to three years because they will need all kinds of clearances: forest, environment, from pollution control board. (It) takes a lot of time to comply." India's new law to auction mines instead of handing them over to private firms without competition could, however, prompt South Korea's POSCO to scrap plans for a $12 billion steel project it agreed to set up in India a decade ago. While a withdrawal by POSCO could dent Prime Minister Narendra Modi's "Make in India" manufacturing push, Kumar said the government cannot change its laws for individual companies. Kumar attended a meeting in Prime Minister Narendra Modi's office on Tuesday to consider options for POSCO's plans for the steel plant in Odisha state that was billed as India's biggest foreign direct investment. A source at the meeting said there was no concrete result from it and Odisha and POSCO have been asked to look at other options. Odisha's state mining company can be allotted a mine, iron ore from which can be sent to POSCO if they form a joint venture, Kumar said. Odisha has said that was a possibility but POSCO wants to see the details first.